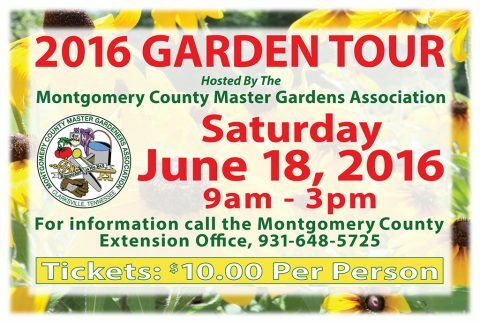 Montgomery County, TN – The Montgomery County Master Gardeners Association will be hosting the 2016 Garden Tour on June 18th from 9:00am till 3:00pm. 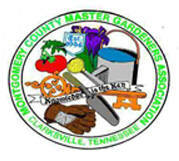 Six gardens will be available to view with Master Gardeners at all sites to assist and answer questions. It is a self-guided tour which also offers a variety of crafts, yard art, birdhouses, herbs and plants at the different gardens. Clarksville, TN – The Fort Defiance Interpretive Center, located at 120 Duncan Street, will host a medical display Saturday, May 25th from 10:00am to 5:00pm. 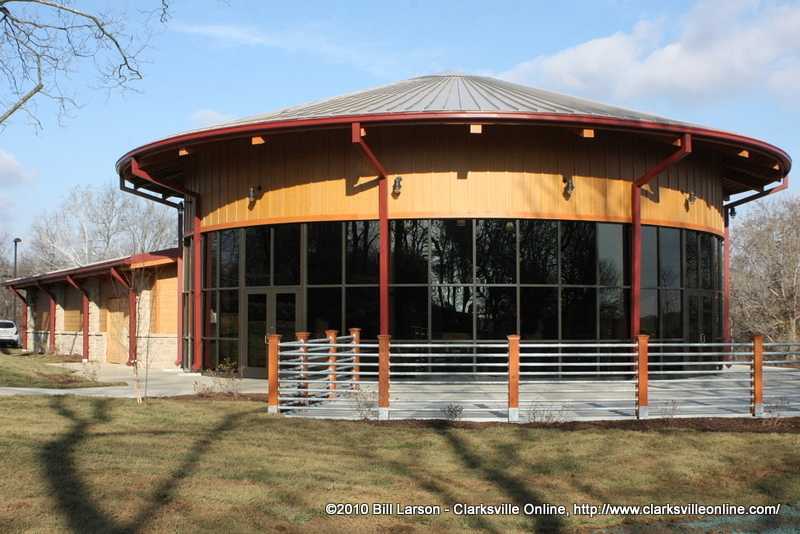 The exhibit will feature presentations by Mark Britton and include a collection of medical items used during the 19th century to include necessary tools for blood-letting, various surgical procedures and preparation of period medicinal products. Yonkers, NY – In a new report in its September issue and online at www.ConsumerReports.org, Consumer Reports identifies ten hazards that might surprise the large swath of American adults—more than 50 percent—who take vitamins, herbs, or other nutritional supplements. Washington, D.C. – What is CCA-treated wood? If your residential wood structure was built before 2004 and is not made of cedar or redwood, it was most likely constructed with wood pressure-treated with Chromated Copper Arsenate (CCA). CCA is a chemical preservative comprised of arsenic, chromium, and copper. 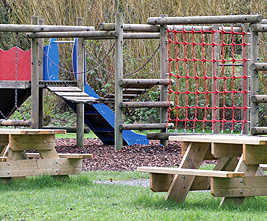 First produced decades ago, it was a major source of treated-wood for decks, playgrounds, and other outdoor residential structures until 2004. At the Downtown Market this week! 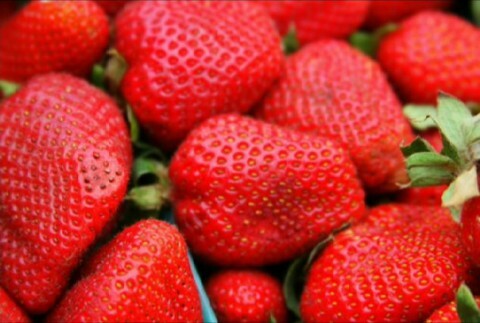 The market this weekend will feature fresh produce including strawberries, asparagus, squash, carrots, cabbage, beets, tomatoes, peas, peppers, green beans, herbs, and much more. You can also pick up plenty of potting plants and flowers, homemade soaps, delicious homemade baked goods, candles, honey, themed painted gourds, wood workings, stained glass works, stone crosses, cookbooks, and even a recipe or two. The Downtown Market is open from 8:00 am – 1:00 pm every Saturday from May 15th – October 23rd.